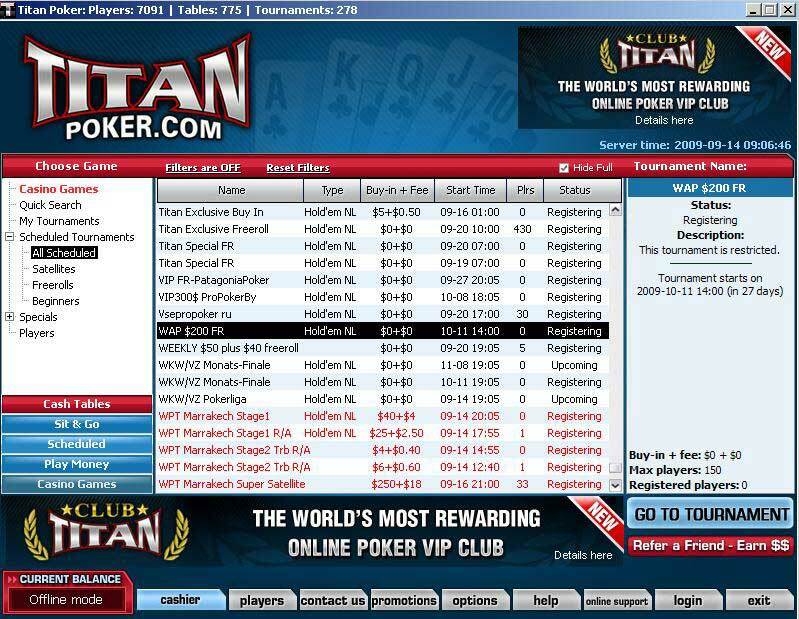 The minimum deposit at Titan Poker is 20 using any of these currencies ( GBP, EURO, USD, CAD ). Titan Poker bonus:100% of first deposit up to $600, plus $25 instant bonus on first deposit. 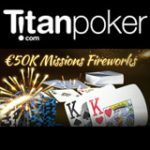 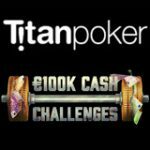 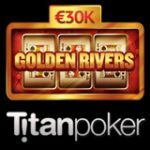 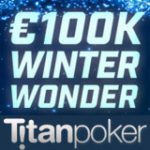 Titan Poker host regular first deposit freerolls and when you sign up you will be given 5 tournament tokens which can be used to enter the 5 weekly First Depositor Freeroll Satellites. 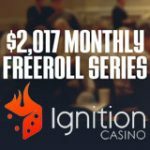 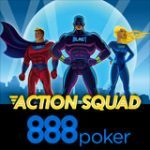 The top 50 players in the satellite tournament will win entry into the monthly $20,000 first depositors freeroll tournament. 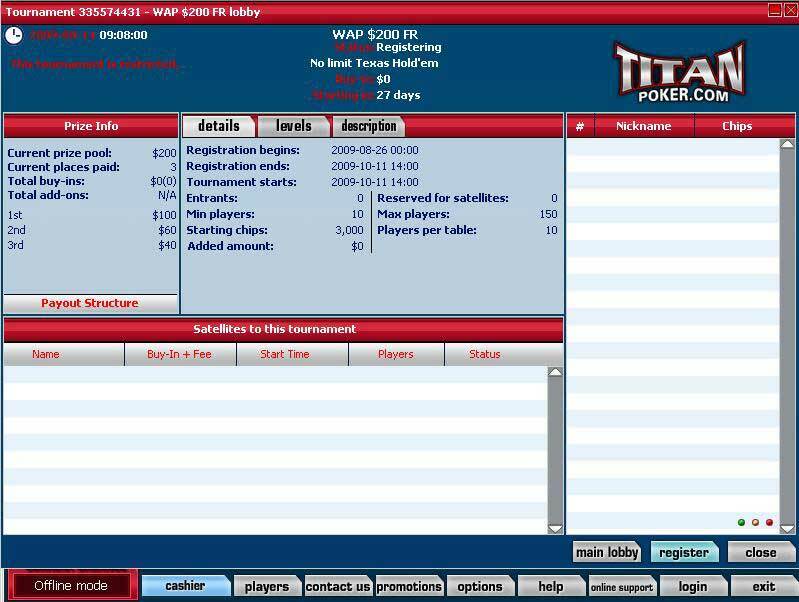 Satellite tokens are issued within 72 hours of your first deposit.